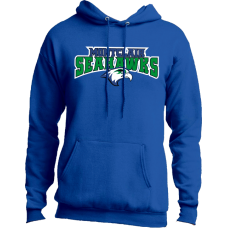 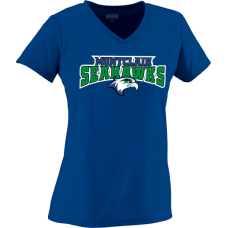 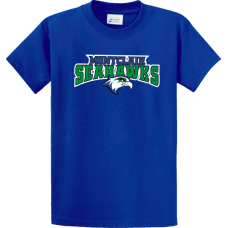 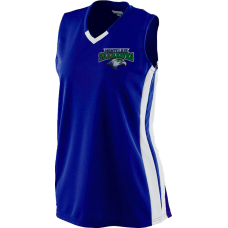 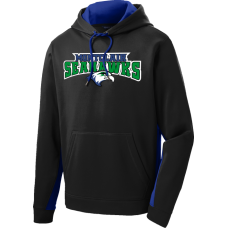 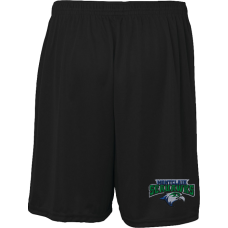 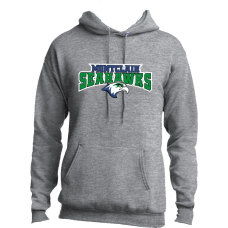 2018 Online Store for Montclair Seahawks Spirit Wear. 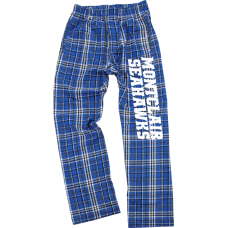 Store closes at Midnight on Sunday June 3rd. 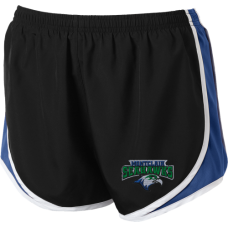 All items will be delivered at one time and handed out by your contact person, before the first swim meet, scheduled on June 16th. 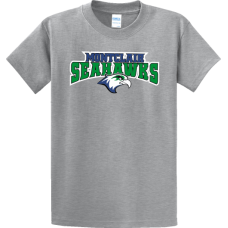 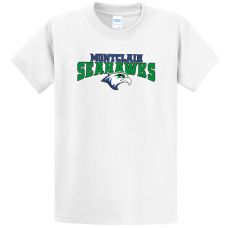 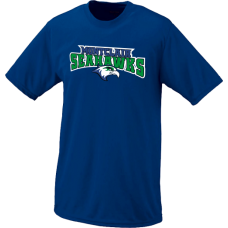 Montclair Seahawks 2018 Grey Spirit T-ShirtA high quality 100% cotton t-shirt that is both durable a..
Montclair Seahawks 2018 Royal Spirit T-ShirtA high quality 100% cotton t-shirt that is both durable ..
Montclair Seahawks 2018 White Spirit T-ShirtA high quality 100% cotton t-shirt that is both durable ..
Montclair Seahawks 2018 Grey HoodieA high quality 50/50 cotton/poly hooded sweatshirt that is both d..
Montclair Seahawks 2018 HoodieA high quality 50/50 cotton/poly hooded sweatshirt that is both durabl..
Montclair Seahawks 2018 Performance HoodieBold colorblocking in the hood and on the sides make this ..
Montclair 2018 Mens Shorts100% polyester wicking knitWicks moisture away from the bodyCovered elasti..
Montclair 2018 Ladies ShortsThese shorts combine a stylish look with high-performance moisture wicki..
Montclair Seahawks 2018 Flannel PantsConstructed from super-soft 4 oz. 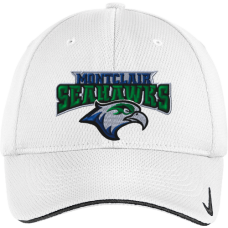 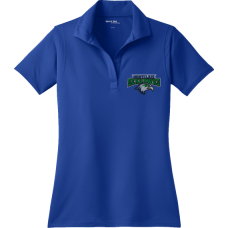 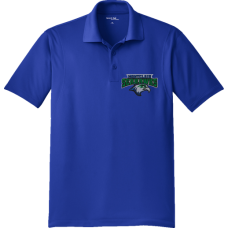 100% cotton flannel in Royal,..
Montclair Seahawks 2018 Nike HatOnly Nike Golf could engineer a moisture-wicking cap this flexible a..
Montclair Seahawks 2018 Performance ShirtA high quality moisture wicking performance shirt perfect f..
Montclair Seahawks 2018 Wicking PoloSmooth micropique polos that wick moisture and resist snags.3.8o..
Montclair Seahawks 2018 Ladies Sleeveless V-NeckThe moisture wicking mesh material of this sleeveles..
Montclair Seahawks 2018 Ladies Performance ShirtA high quality moisture wicking performance shirt pe..
Montclair Seahawks 2018 Ladies Wicking PoloSmooth micropique polos that wick moisture and resist sna..